Finally in stock. 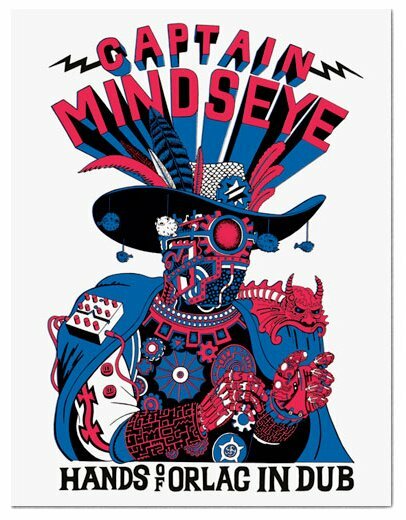 the Captain Mindseye risograph zine is now available in our shop, it's a 3 colour, 24 page riso zine, limited edition of 500. Only available from Nieves, Alakazam and Synchronicity Space in LA for the time being. Get them quick!